Nalandaway is organizing an art-centric celebration from January 5 to February 23, 2018 for Children of the Perambur Girls School. The different expressions and forms of Art will be enjoyed with their Parents & the Community. The month-long celebration that involves various workshops and art engagement activities will culminate on Feb 23, 2018 with an Art Exhibition and a Stage Performance by the students. 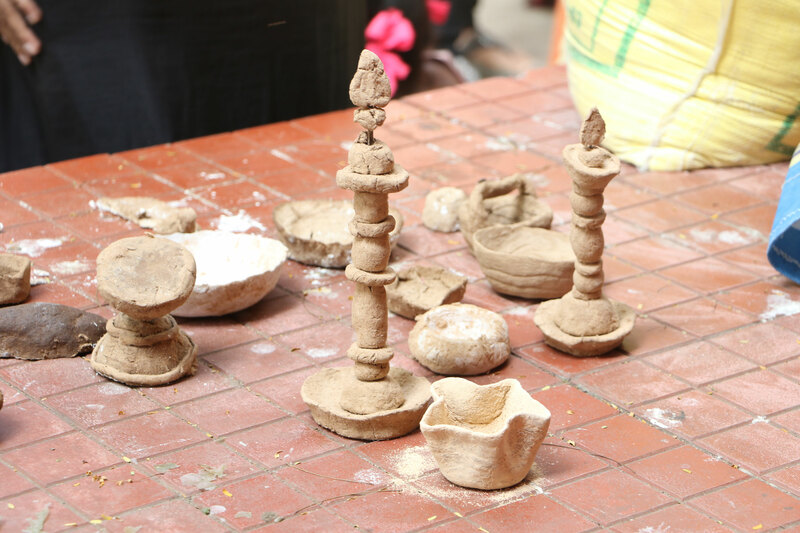 The Art exhibition will take place in the morning of the Finale, celebrating the Art, Craft and Lifestyle that is native to Tamil Nadu. 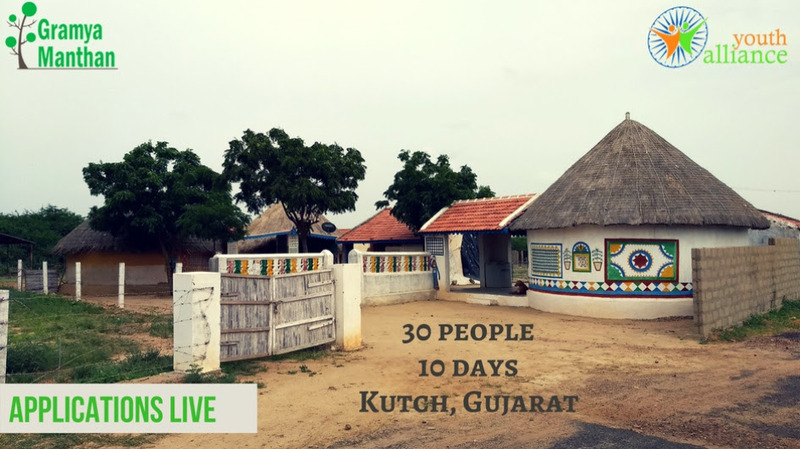 Students, with their learnings from the Paper Mache workshop to happen on the 18th and 19th of January, will make models and display them to resemble a typical Tamil Village. Though the Exhibition process is supported with a Paper Mache workshop conducted by Prof. A. Z. Ranjit, we need volunteers with a background in arts, who can be part of the workshop and help the Children in putting the exhibition together. We are looking for people who can learn from the workshop and guide the children in making their models. Volunteer for Star Icon Awards 2017 organized by Arista Welfare Trust. It is a programme to honour the professionals who are serving with social responsibilities; The achievers from various fields & who have done welfare activity to the needy will be awarded. We need volunteers to assist the guests and participants, and to managing the event. Register below to volunteer for the event. 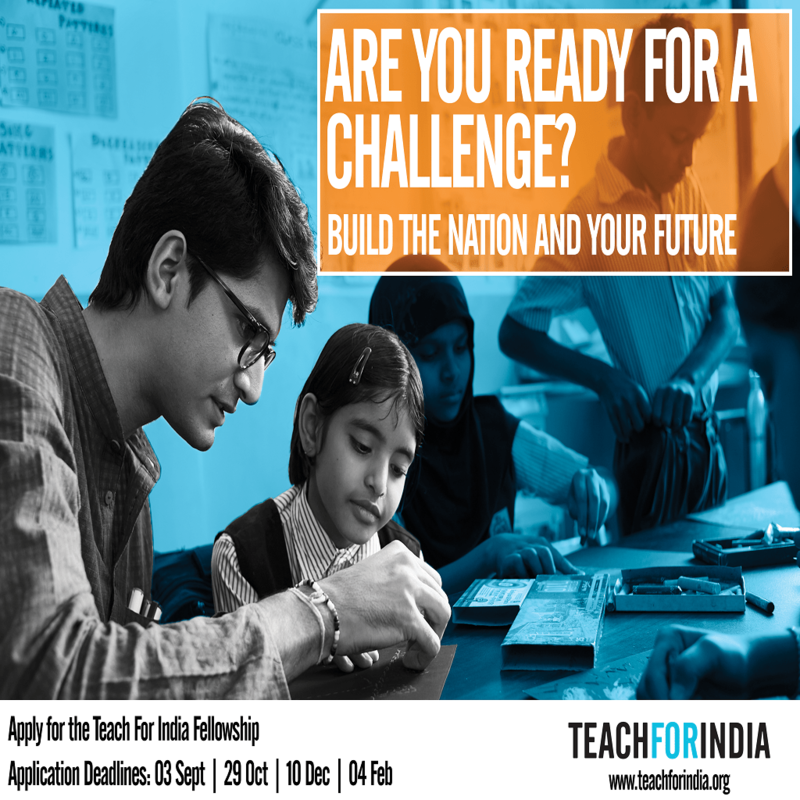 Vision India Foundation invites applications for its next batch of fellowship. VIF selects committed young Indians and prepares them for a career in nation-building. Mentorship and financial support is provided to all the selected applicants. NDTV and Fortis has taken up the cause of organ donation and creating awareness through the campaign – More To Give. There is an increasing need of organs for transplantation. Lakhs of patients suffering from end-stage organ failure such as kidneys, liver, heart, lung, pancreas and more will be benefitted. Negative perceptions and a general lack of actionable concern are the key challenges faced along this journey. If we officially pledge our organs, each of us, on passing, can save up to 8 lives by way of organ donation. Even in death, we can give life to those waiting in the dark. India Fellow is a 13-month social leadership program. It includes working full time with a grassroots organization on a specific social issue. This, together with classroom training, peer sharing and mentorship empowers the fellows to find their leadership potential, shape careers, and in the process make a positive impact on our society. 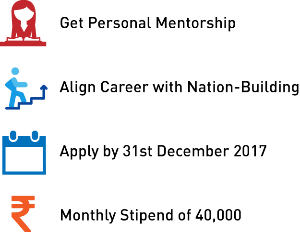 The application process for the next cohort of India Fellows is open, and the fellowship starts February 2018. During the journey, the fellows gain deep insights and develop varied perspectives into the country, it’s people and the functioning; whilst contributing meaningfully to the host organizations’ social change mission. Also they are supported by a strong alumni network and mentors in their pursuit. A combination of an immersive grassroots experience with a credible non profit along with training and mentoring will come together to help bring out the best in them. You can know more about the fellowship design here. Watch a video which summarizes the fellowship’s philosophy here.